Keep close to Nature’s heart…. and break clear away, once in a while, and climb a mountain or spend in the woods. Wash your spirit again. 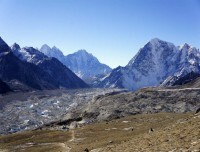 Makalu Arun Valley to Everest Base Camp Trekking is one of the best ways to meet adventure and culture and learning the typical lifestyle of people living in the hilly and Himalayan region who follows their own cultural and traditional practice living in remote part on the lap of highest mountains of the world. 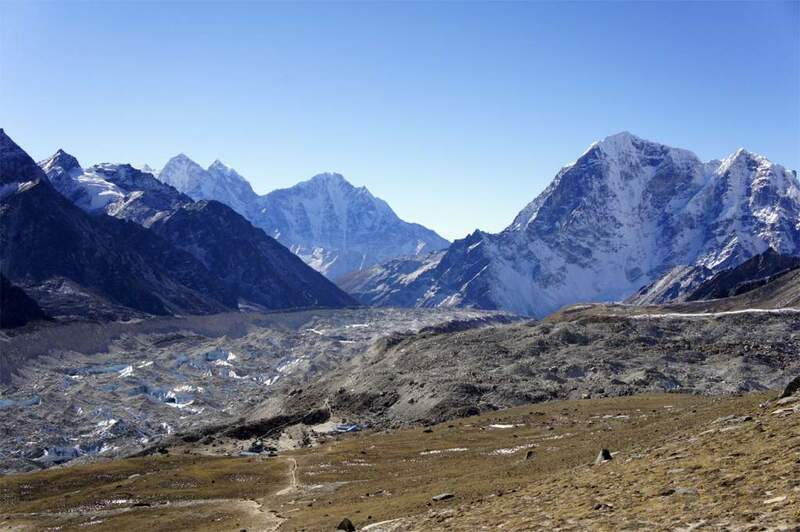 Arun valley to EBC trekking is once in lifetime opportunity to encounter the variety of ethnic groups, diverse landscapes and terrains, multi climatic zone, beautiful valleys, rich floras and faunas, old Buddhist monasteries, high-altitude village settlement and top viewpoints of Nepal. 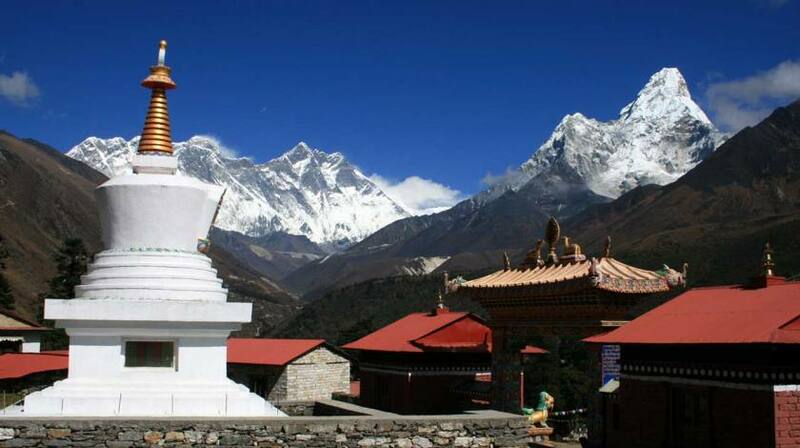 Arun Valley to Everest Trekking starts with a scenic flight to Tumlingtar and continues to descend until 260m (at Baluwabesi) to further reach the highest 5545m at Kala Patthar viewpoint to witness the magnificent range of the Himalayas and Everest Valley. Carrying Staffs to support the luggage of trekkers. They are strong to carry for two trekkers’ luggages, which is best-minimized upto 20 kg in total.